No problem. I love how he’s (she?) 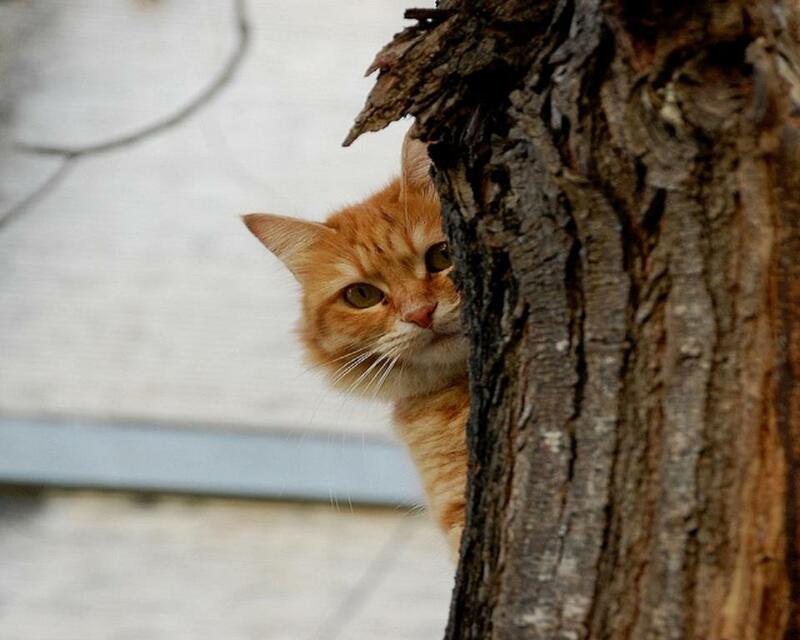 is peeking around the tree.